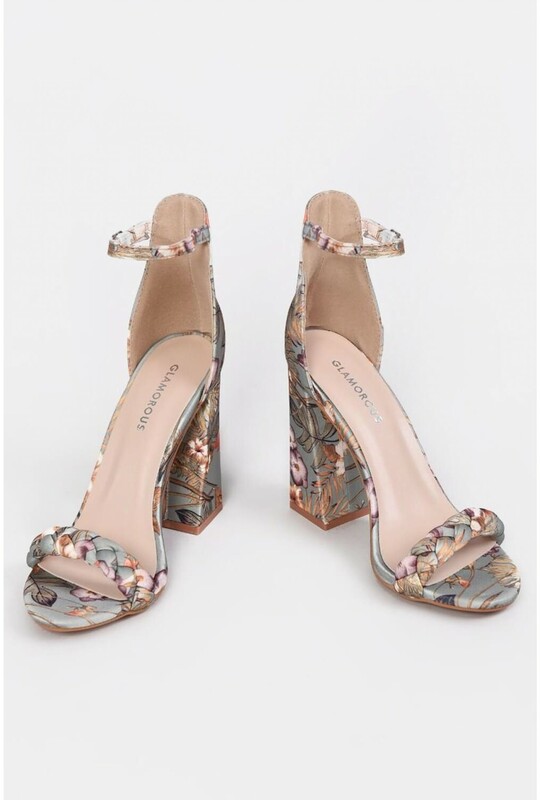 New in from our Boutique collection are these barely there heeled sandals. 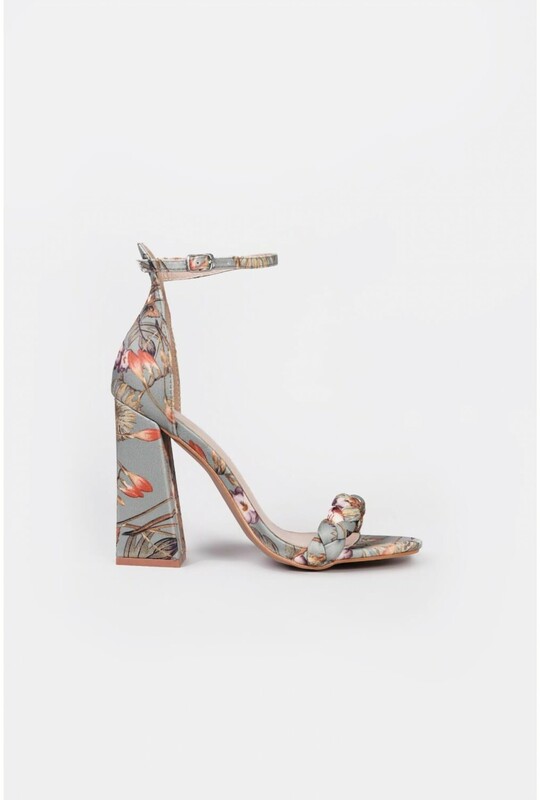 Featuring all over floral print on a green base, contemporary block heel and plaited strap detail for a fashion forward statement. 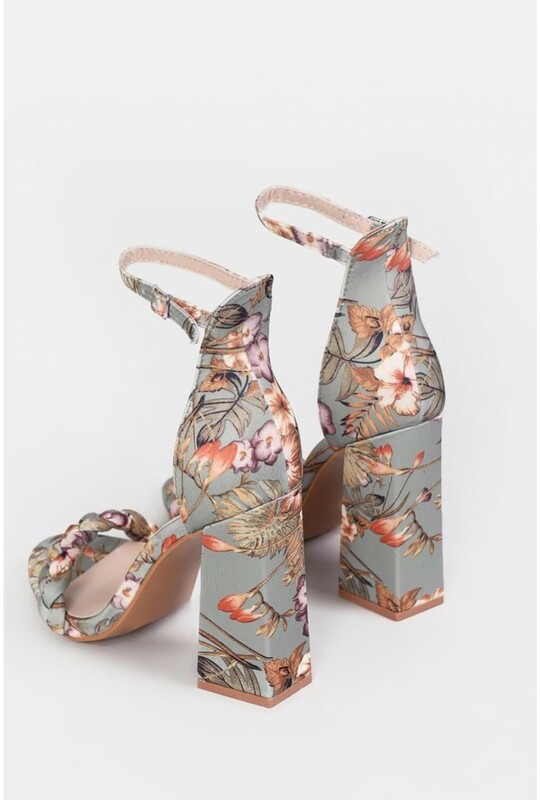 Pair with dresses or tailored trousers.